There aren't many people out wont have seen or heard of the film The Little Mermaid. Its a Disney classic and even as an adult its a film I still enjoy to watch. So you can imagine my delight when Evelyn showed an interest in watching Disney films and of all the films we have watched together The Little Mermaid has been one of her absolute favourites. 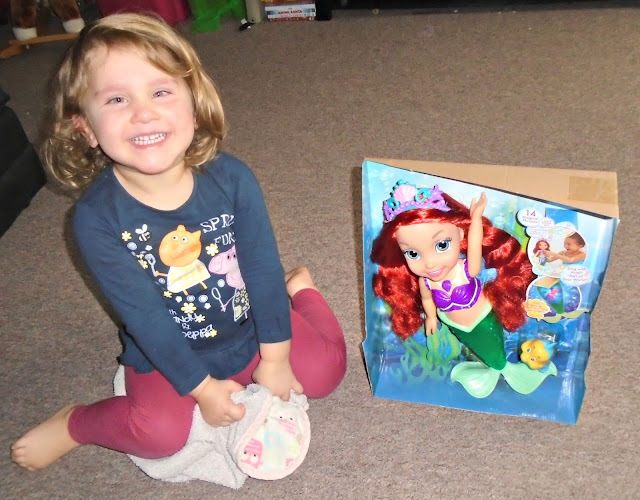 So when we were given the chance to try out and review a Colours of the sea Ariel doll I knew it would be a big hit with Evelyn. 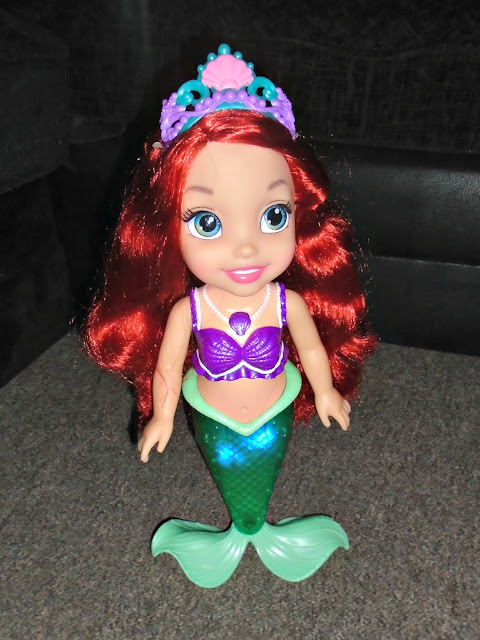 Colours of the sea Ariel toddler doll from the Disney film "The Little Mermaid" who is able to fully submerge in the water and say 14 enchanting, recognisable phrases. Ariel's tail also shines and sparkles creating a beautiful light show when she is submerged in water at bath time. Of course Ariel wouldn't be without her trusty friend flounder though, who also comes included with this doll as a fun bath water squirter. Ariel isn't just confined to being a bath toy though, she is so much more! 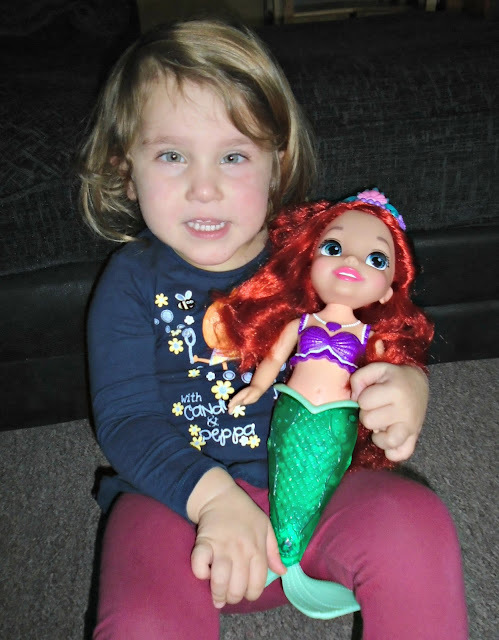 With her wide tail she is able to stand unaided which has been perfect for when my little girl has wanted to use Ariel to play tea parties with. Her tail also light sup outside of the water too. Ariel is larger than other standard size dolls making her great for toddlers as she is easy to hold and move around. I was a little worried how her hair would cope once it had gotten wet as lots of dolls hair seems to get knotted and matted when wet. 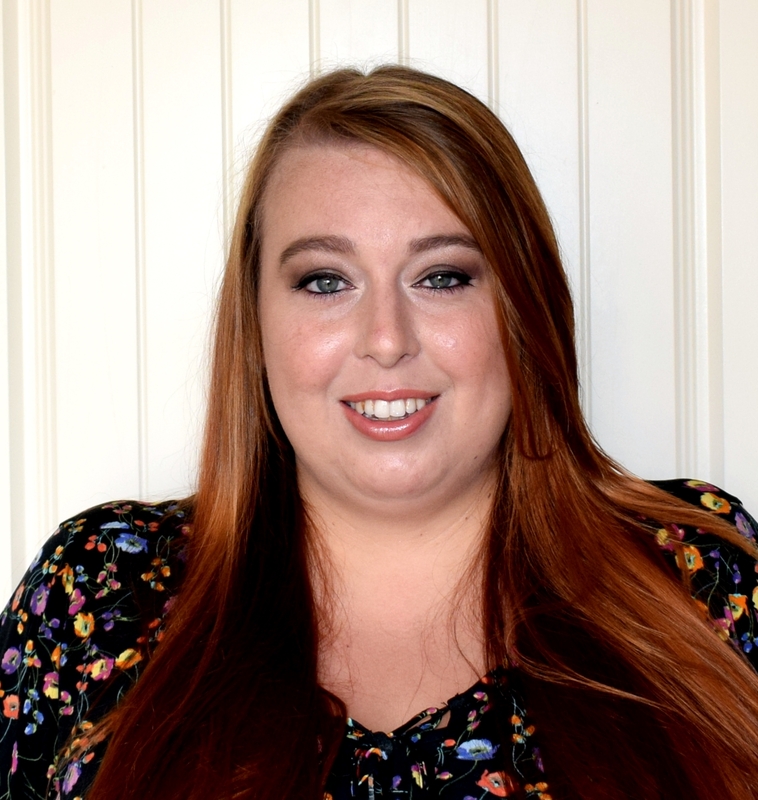 Ariel's hair however stayed silky soft and smooth and was easy to brush out and dry once out of the bath with her hair returning to almost the same style as it was when she arrived. 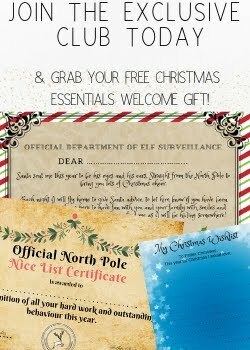 Would we recommend Colours of the Ariel? Definitely! She has been a huge hit with Evelyn and whilst the phrases can become a little repetitive for us adults little ones will loves them. The light show her tails gives off at bath time has made for great bath time fun and the lights are actually quite bright even under the water, lighting up a good portion of the bath water. She comes complete with the batteries required and so as soon as Ariel is out of the box the fun can begin. The doll feels sturdy and fantastic quality and it by far Evelyn's new favourite toy, its come everywhere with her bath time or not! Does your little one have a favourite Disney Character?